How to do research for an essay? Save more time to think about the meaning of the topic of your essay once again. Are you acquainted well enough with what you are going to write about? Can you suggest anything new and unparalleled according to the format of this issue? If not, before starting to work on the paper, you need to do the research for an essay. Collect all the topics for the essay and write them down. Start remembering examples from your life experience that can be summed up under these topics. Write anything that comes to your mind. The following questions will help you concentrate: Is it life experience and reading knowledge enough to make up a fully completed essay structure? Do not forget that different views, collage formulations are always exciting. Find the comments of different world minds regarding this topic and join the discussion with other authors. Your introduction paragraph for research papers has already given an impression of a long and thorough work that shines with empirical data and have an aura of innovative thinking. A good habit is to read a book with a pencil in your hands. If you are interested in any idea or thought, it can be noted and subsequently applied to your essay. Materials from newspapers, magazines, websites and disks, textbooks, etc. are taken in the same way. When using a quotation in your statement, indicate who it belongs to. Essays where quotations are used appropriately and reference articles, research, facts, are more rational and have more depth in content. The topic of essay research will tell you where to find the right material. Usually, students use the library, internet resources, dictionaries, and directories. Edit texts with a focus on quality and efficiency. 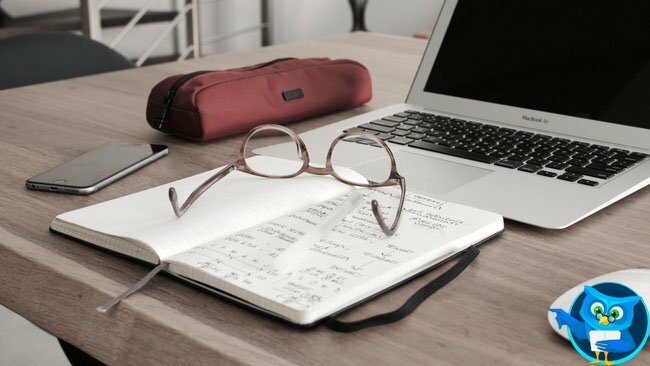 The quality of an essay like the one we provide at our essay writing service consists of four main components: high-quality thinking with references to evidence, clarity, literacy, and correctness. You need to clearly develop the ideas you want to express, otherwise you will not be able to convey these ideas and additional information to readers. You do not have to try to say everything at once. Encourage readers with expressions and unexpected facts. Do everything you can to make the reading of the completed essays enjoyable and interesting while also being cognitive. This is especially valuable. During the essay research process, you have to not only study the necessary information according to your topic, but also choose the right evidence to support your arguments. Your purpose is to gather information and various opinions on a topic. To do that, you need to go through a lot of material. When researching an essay identify which sources will be relevant to the subject. Choose your sources carefully as it is time-consuming reading information that you will never use. Browse through the contents of a source and if there are no relevant sections, you may wish to look for another source. When reading a passage from a book remember that you don’t have to read it all word for word. It might be more effective for you to skim or scan the chapter for relevant headings and words. Don’t rely on the same source or author too much. Doing this will make your work look unoriginal and repetitive. As soon as you consider what you want to state in your composition, write down the main concepts and thoughts that come to mind. From this list choose the three the most successful theses, which will become the basis of the essay. Be sure your theses are focused and coherent, If there are too many components to the thesis, you risk appearing superficial and incomprehensible. The law of three has been recognized as a useful tool when researching your essay and should be adhered to. Briefly outline the course of your thoughts. Write down one or two sentences in each paragraph, read slowly, and then mold the compilation of your thoughts. Add necessary examples and details then aesthetically wrap up information in a stylish manner. Some scientists say that everything has already been written down before us. Does this mean you are you at a dead end? By no means. There is a wise saying that with how many people are in the world, many are self-conceited. Here one should not copy great thinkers and try to retell their thoughts. It is better to take an easier topic but suggest looking at it from a different perspective that offers new insights. Be yourself and understand what your perspective from your research can offer the topic. Read other people's work, but when it comes to writing, be sure to tap into your individual impressions and considerations and apply those to your composition.